IF CARDIAC ARREST HAPPENS AND YOU ARE NEARBY, YOU WILL BECOME THE BEST CHANCE THAT PERSON HAS OF SURVIVAL. This results in members of the public who are aware of local defibrillators and have knowledge of CPR becoming the critical link the "Chain of Survival". Having an informed and ready to act population and comprehensive defibrillator programmes in place could increase survival rates exponentially. To that end aside from fund-raising towards your own community defibrillator, there are a myriad of ways to help us achieve this goal. General donations are taken and put towards providing community defibrillator projects with full governance and training where necessary in place, they will also be put towards providing infrastructure within a community such as emergency telephone systems V.E.T.S, Emergency 999 Phone units for community use in rural areas with poor mobile signal and community further training programmes, they are also used to support our Post Rescue Counselling Service for communities. If we receive a general donation and the area it has come from is known we will try and put those funds to use in the same locality whenever possible. General donations are also used to support existing sites that are not in a position to fund-raise such as Homeless Shelters or require additional support to keep that defibrillator site "active". Simply click the Donate heart at the top of the site and set the amount you wish to give via Charity Checkout. If you would like to let us know where you live we can ring-fence the funds or offer them towards a site fund-raising to provide equipment close to your area. Easyfundraising is a free service that allows charities and good causes to raise money when their supporters shop online with over 3200 retailers, including Amazon, John Lewis, Next and Argos. 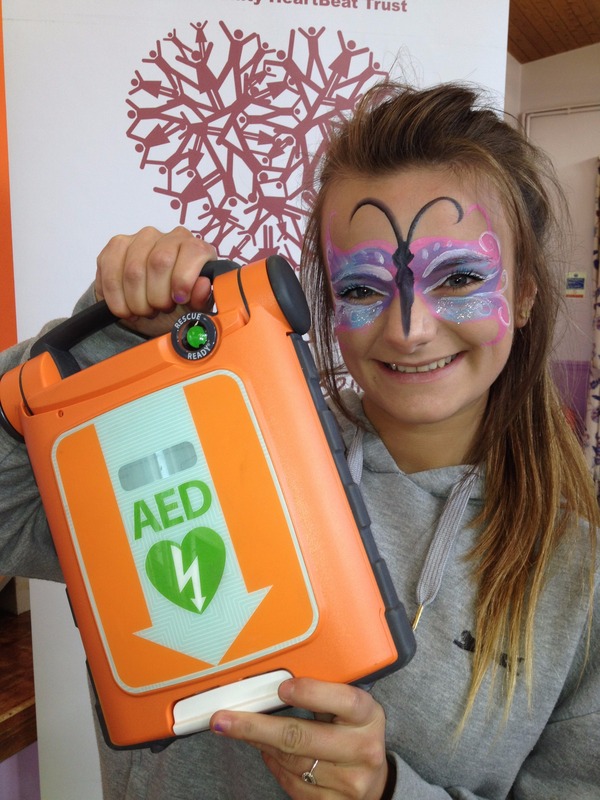 With the extra money you help raise, we can provide additional, community training programs, 999 Emergency Phones for areas without a mobile signal, more defibrillators and help cover the costs of supporting over 4500 defibrillator sites in the United Kingdom. Sign up at EasyFundraising and choose to support Community Heartbeat, then search for your favourite retailer and shop as you normally would through the site. Retailers will then donate a small amount to your supported charity as a thank you. Defibrillators need checking to ensure they are ready to be deployed at any moment. All this takes is 5-10 minutes once a week and a quick trip online to our WebNos system to submit your report using an easy yes/no format form. 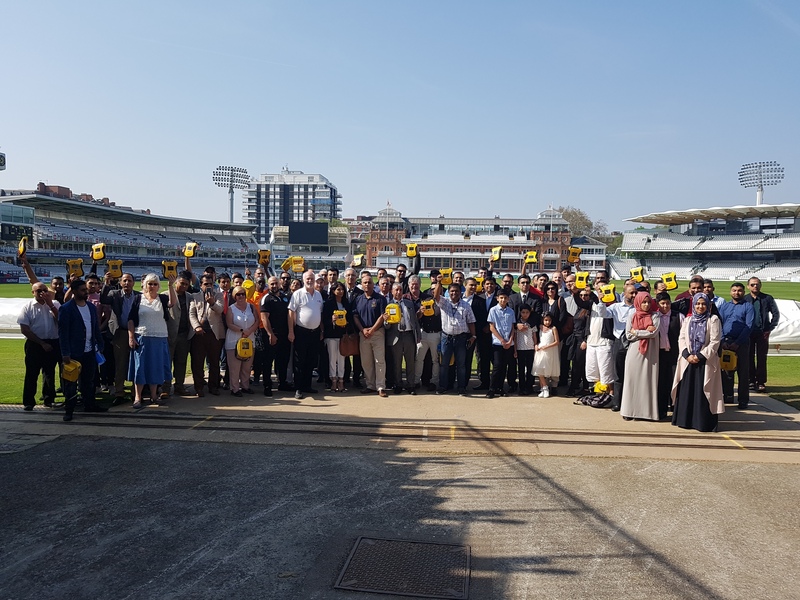 Each one of our sites has a local defibrillator warden whom together form part of a vast network to ensure 4500+ defibrillator sites are ready to be deployed, or have done due diligence and notified us of issues so they are not mistakenly activated in a rescue when they are not working. We work to solve the issues if there are any and also pass these reports onto the Ambulance Service. The records for the site also help cover the vicarious liability issues surrounding supplying medical equipment in a community setting. This sounds like a lot, but in essence, we need you to be our eyes and ears on the ground, let us do the heavy lifting for you. 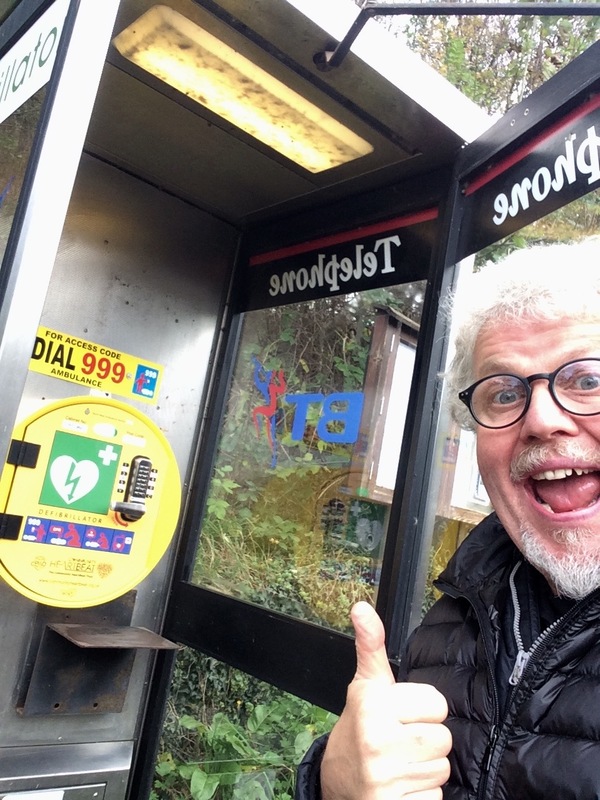 If you know of a local defibrillator in your area that is not being maintained that has been bought from any provider (The Governance System is open to anyone with a defibrillator regardless of where it comes from) let us know about it, perhaps you could step up and monitor it for the community., ensuring its longevity and effectiveness to save-a-life. With each cPAD we provide, we also provide an Awareness Session with the community. 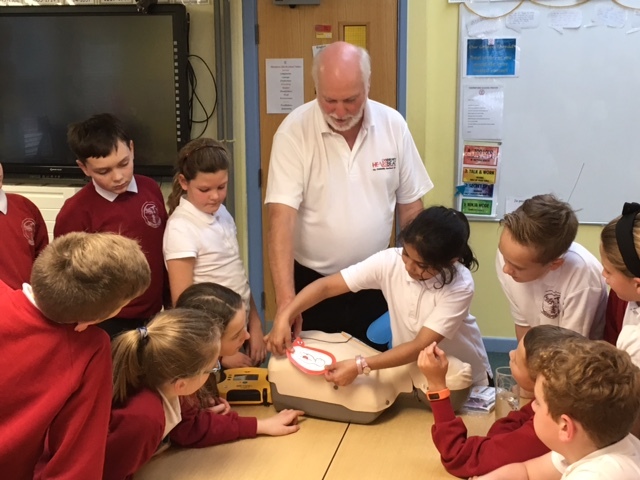 This is to remove the fear from using a defibrillator and showing those that may be called upon that they are more than capable of helping in an emergency. We encourage anyone to attend a seminar on CPR if one is being held locally. One family who attended one of our awareness sessions used the knowledge they learned there not soon after to keep their relative alive. The skills that you pick up at one will be useful wherever you go, not just where you live, even if a defibrillator is not yet available. That is fantastic, we currently have 25+ trainers that volunteer with us nationwide to provide these Awareness Sessions. If you would like to work with us please do not hesitate to get in touch. We hold regular Trainer Days where we meet up with everyone as we are so spread out to catch up and say hello. Contact us to find out if one is being held near you, as these days also act as a great way to meet everybody and see how we work. V.E.T.S is a volunteer emergency telephone system designed to address the "lone-rescuer" situation. Medically trained or not, community members can always help each other with local emergencies. One local number is provided which connects to 10+ other volunteers who will be able to fetch the defibrillator, assist in CPR or give TLC. Some Ambulance Service areas will activate such a number for you once you have dialled 999 on request. Contact us to find out if such a scheme is in operation in your area.